Its shape: Delicate design with very clear lines. Its function: A robust 30 Lux headlight with light at close range. 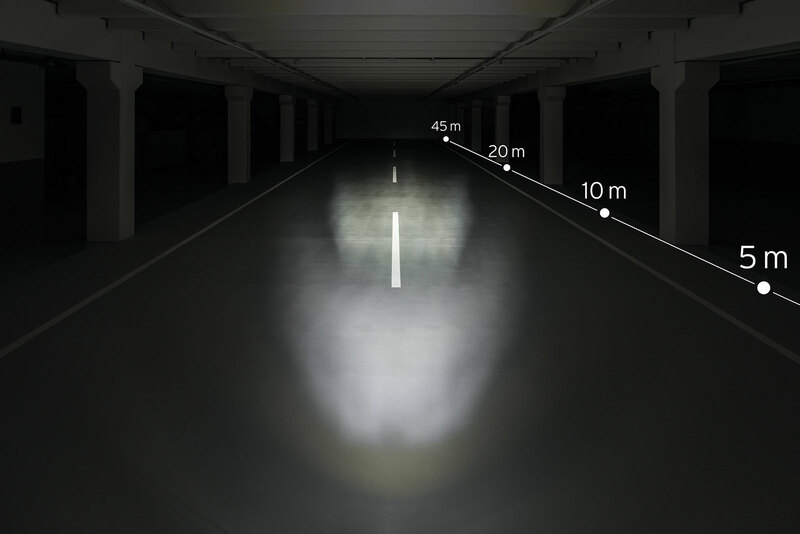 With daytime running light LICHT24: additional signalling LEDs directed forwards attract more attention by daylight. A light Sensor automatically switches the emphasis of energy between Day Mode and Night Mode. Standlight function and an ON/OFF switch are also included. Find out more about the IQ Technology!